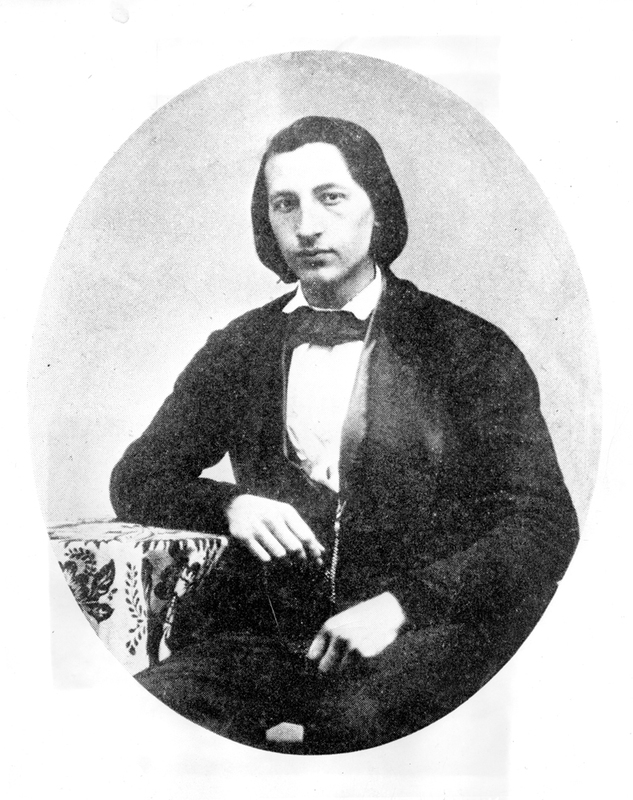 Arriving in St. Louis in 1843, the young immigrant Carl Wimar was enthralled by the Native Americans who camped near the city to trade furs. Wimar returned to Germany in 1852 to study painting at the Düsseldorf Academy, and his work often portrayed Native Americans in conflict with pioneers, as in The Captive Charger or The Abduction of Daniel Boone’s Daughter. Wimar returned to St. Louis in 1856. Influenced by his travels up the Missouri River, he painted stunning prairie landscapes and scenes of Native American life and ritual, such as The Buffalo Dance. Though dying of tuberculosis and often carried up to his work site, in 1862 Carl Wimar finished his final masterpiece, the four murals adorning the rotunda dome of the St. Louis Courthouse.